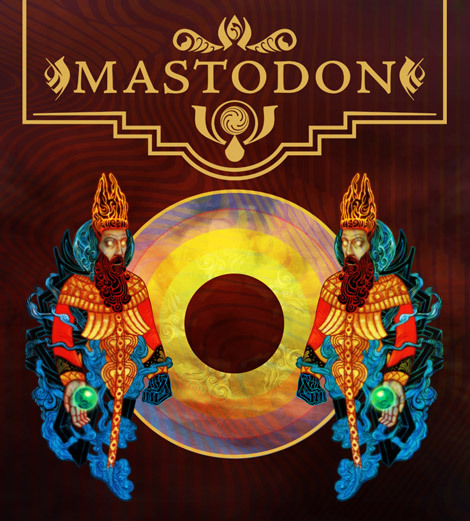 My favorite metal act, Mastodon is set to release their fourth album on March 24th entitled Crack the Skye. My friends and I have been anxiously anticipating this release for the past year, so we are all adequately losing our minds with the launch date so rapidly approaching. I have been avoiding listening to online previews or downloads, my favorite bands deserve my undivided attention once I have their new CD in my hands. 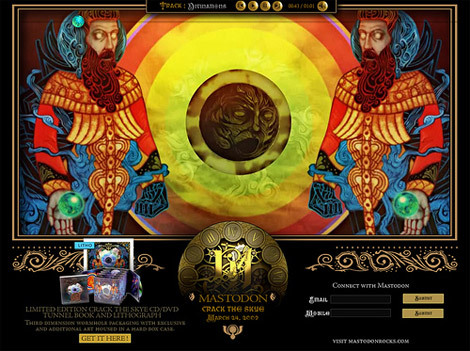 Mastodon’s album artwork has always impressed me. 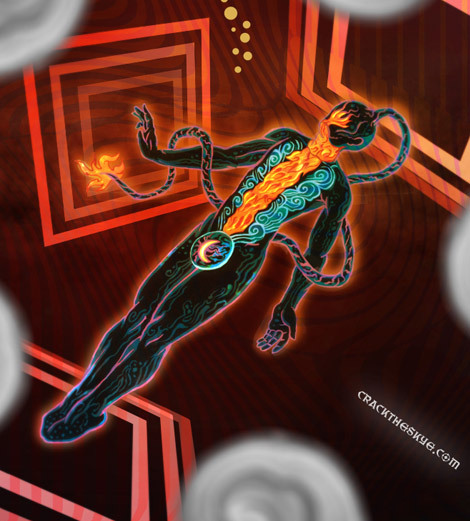 Not only are the paintings for each album simply beautiful, but the overall design and identity of the band is always consistent with each release, which hasn’t changed for Crack the Skye. 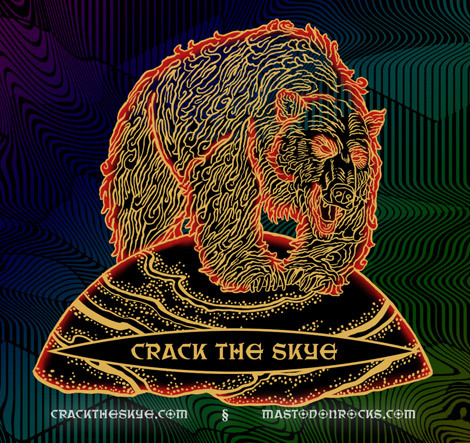 They launched the Crack the Skye promotional website yesterday which almost took my head off with the artistic quality they put together. Beautiful paintings and drawings, esoteric imagery and animation with great icons and symbolism. There arn’t many things better then seeing your buddy’s work on the website of your favorite metal band :) Well done, Jonny. 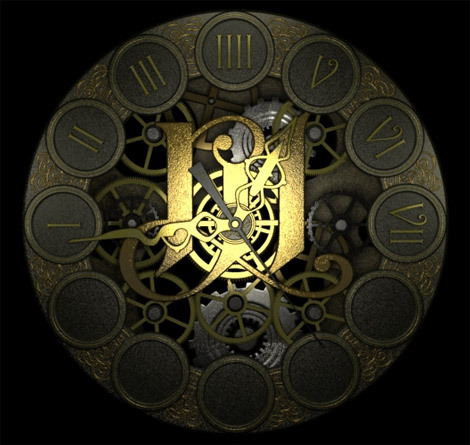 Loving the enthusiasm and the clock / website is sweet nice work. i just started listening to them and can’t believe I didn’t know about them. I can’t wait for the album myself. hah. I’ve had some album art from Leviathan as my desktop this week. great stuff. can’t wait for the new album. 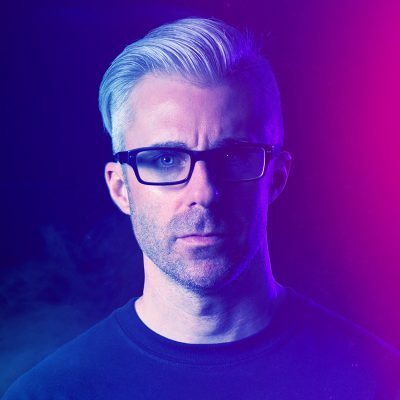 Mastodon’s graphic identity has always been as strong and unique as their music, which is nice to see in today’s metal landscape of UFC style logos and b&w skulls. Glad to know I’m not the only designer that likes to rock out every once and awhile. Unfortunately the new album is a bit disappointing, I’ve been listening to High on Fire’s Death is this Communion album which is genius though. I got my copy yesterday. Its an amazing experience listening to it. I got teary eyed at some point.